It’s part of designer and professor Jeremy Shellhorn’s Design Outside Studio, which takes on design projects in Rocky Mountain National Park. 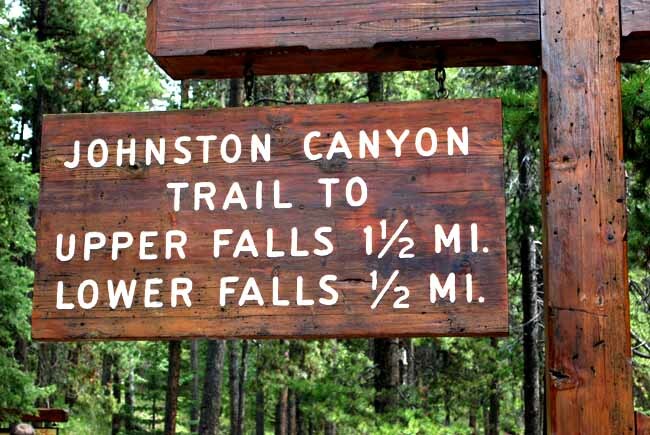 If you’ve ever been to a National Park, chances are you’ve come across signage with the same distinctive lettering. The type, which features rounded edges carved into wood in all caps, has become an icon of the National Parks system. But it turns out that this text isn’t an actual typeface, as information designer Jeremy Shellhorn discovered when he was working as designer-in-residence at Rocky Mountain National Park in 2013. Inspired by his discovery, Shellhorn and his students created a digital typeface using rubbings from the signs themselves. Available for anyone to download for free, the typeface comes in four weights: light, regular, heavy, and outline. The project was part of a class that Shellhorn teaches called Design Outside Studio, where he leads a group of University of Kansas design students into Rocky Mountain National Park for a week and a half each summer. The group camps in the park and does design projects in service of the park rangers. Other projects have included redesigning the park newspaper, doing site-specific installations, and putting on pop-up art exhibitions at campgrounds. The studio has also led a design charette for the organization Leave No Trace, which is devoted to limiting people’s impact on the natural world by brainstorming new ways to engage and educate visitors on their environmental footprint while in the park. Shellhorn is planning to refine ideas with his students and start prototyping this summer. Since Shellhorn published the typeface in summer 2018, it’s been downloaded by people in all 50 states and in several other countries. Next, he hopes to assign students to create a series of dingbats to go along with the typeface. You can download it here.